When you decided you're ready to install that fireplace you've always dreamed about, it's worthwhile to consider the benefits of going with a gas, propane, or electric fireplace. They're easier to vent, produce no mess, and require little to no maitenance while still providing all the warmth, comfort, and style you're looking for. Superior offers top quality gas-certified help with your project, repairs, or seasonal maintenance. 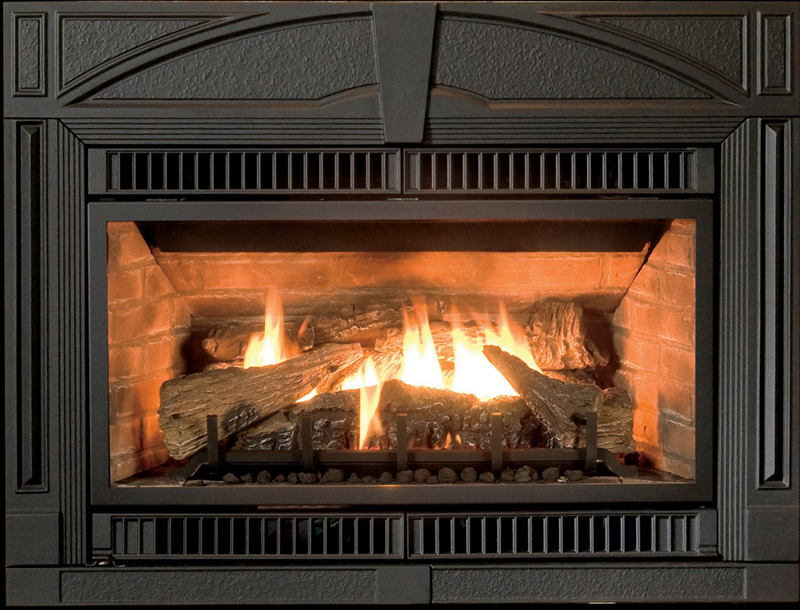 When you need someone you can trust to work on your gas or propane fireplace, rest assurred we'll give you only the best service.